BEOGRAD – There is no dispute among countries in the region that could not be resolved without political will, said General Secretary of Regional Cooperation Council Majlinda Bregu. 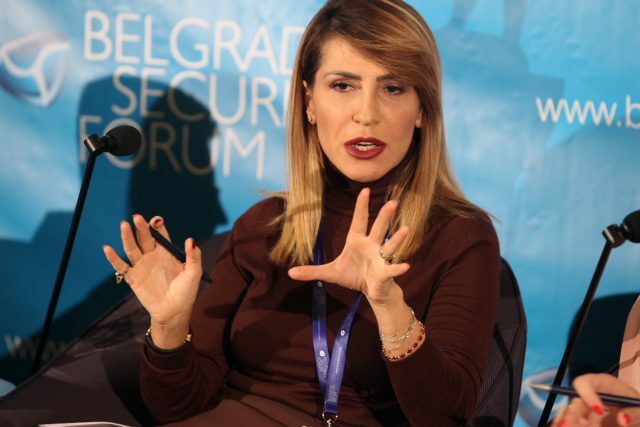 In the light of the Second Western Digital Summit in Belgrade, she pointed out that countries in the region are obligated to cooperate and watch into the future. “No more then 18 million people live across Western Balkans, which implies we won’t succeed if we act alone. But, together we can make it and this is the only reason why the regions merge because in the globalized world where the technology is improving it is impossible that any economy in the region becomes successful all by itself”, said Bregu. In order to attract foreign investors, economies need to develop a frame for it and share the experience and successful models. Commenting on the relations between Belgrade and Pristina, she would like to see them at the negotiation table. One of the major challenges for governments and societies as well has been a huge exodus that affected all the countries in the Western Balkans. As Bregu said bad infrastructure in the region represents a significant problem. 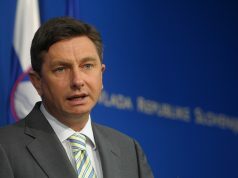 “We try to connect economies in the region through digital agenda so we could all share the advantages of new technologies”, underlined Bregu. 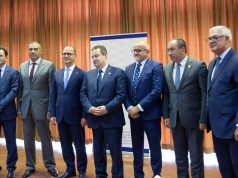 Part of her vision has been achieved at the Digital Summit where the Regional Roaming Agreement has been signed enabling significantly lower roaming charges in the Western Balkans. 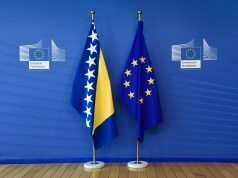 “This is my vision of the region – Europe and Western Balkans are fulfilling their promises”, pointed out Majlinda Bregu.